The Incorporations marketplace will initially launch with the following jurisdictions: Belize, British Virgin Islands, Cayman Islands, Cyprus, Hong Kong, Malta, Panama, Singapore, and Switzerland. 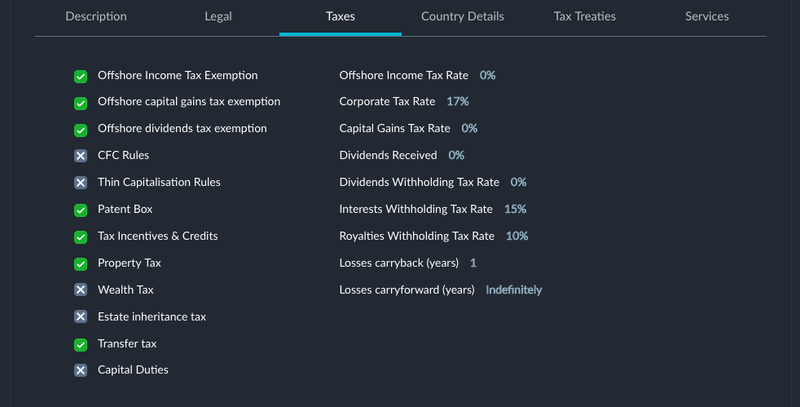 On the main overview page, you’ll be presented with general information such as entity type, offshore tax rate, corporate tax rate, and what an entity in that jurisdiction is generally good for. On the individual pages, you’ll have a much more in depth description on the location, who it’s ideal for, legal perspectives, tax information, country details, tax treaties with other countries, and more. Payment for incorporation services will be conducted in KEY tokens, with the pricing for each jurisdiction to be finalized upon release. 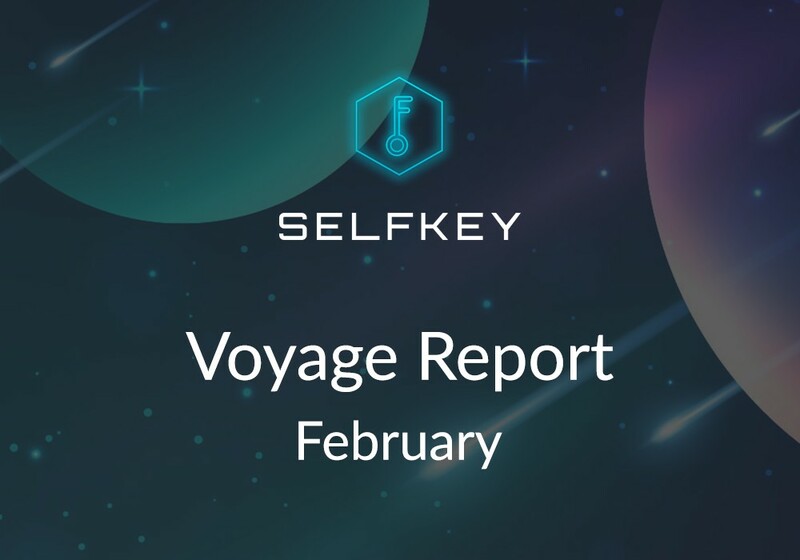 At SelfKey, one of our top priorities is to educate our community about the importance of both personal and digital identity. This podcast aims to steer you through those murky waters by providing insight into how personal information is managed and how we can provide a better alternative. 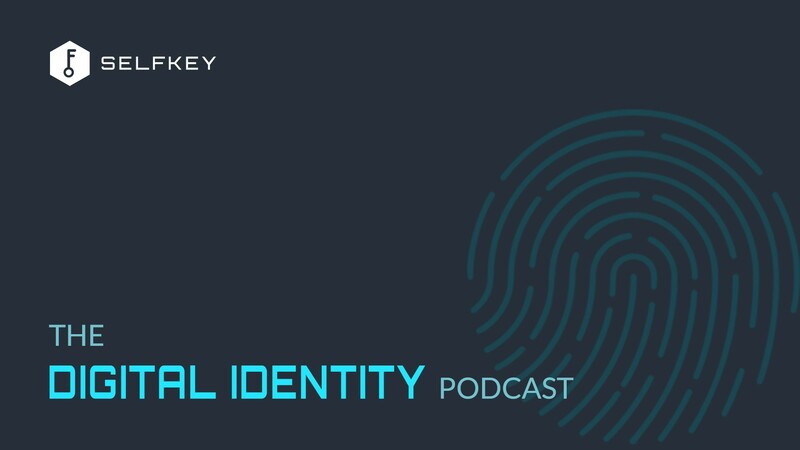 Episode #1: The first episode talks about how you don’t own your identity, and what this means when you interact with the digital world. It also affects your individual freedoms depending on where you live, and some of the challenges it presents in both a centralized and decentralized world. Episode #2: In the second episode, we talk about how blockchains can solve the identity management issues and where they present an advantage (or disadvantage). How do blockchains deal with potentially bad actors and keep the network on the right track? What does it mean to have proof of ownership or authorship? 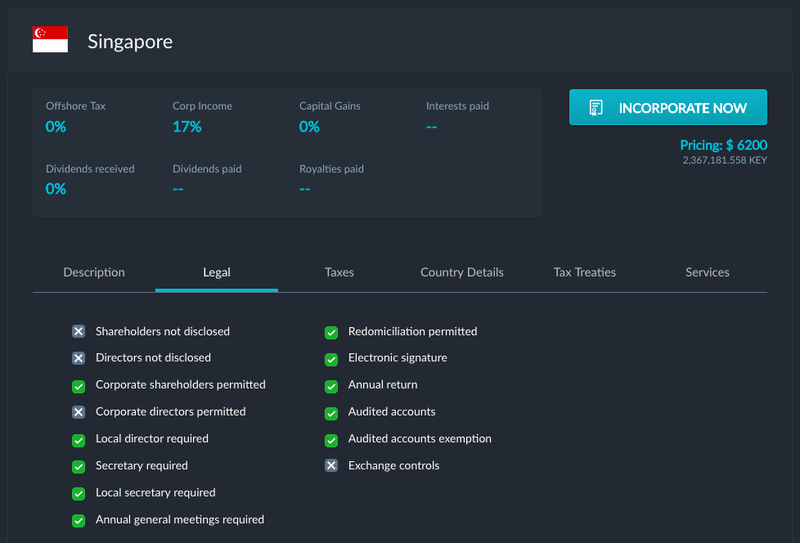 SelfKey and KYC-Chain (Founder of the SelfKey Foundation) have been building regtech solutions for years to empower financial institutions, exchanges, fintech startups and token sales, among others, to conduct rigorous yet streamlined due diligence on all of their customers while also allowing consumers to easily and quickly complete their KYC onboarding process. In the online lending space, the shift from Initial Coin Offerings (ICOs) to Security Token Offerings (STOs) is such a trend. That is why we are delighted to be advising Bitbond on the first German STO. The securities prospectus for the STO is written in compliance with EU Prospectus Regulation and was approved by BaFin, the German regulatory body for financial services. The STO is a public offering and is therefore the first of its kind. Thank you for being a supporter of SelfKey and joining us on this journey. We look forward to achieving more milestones and partnerships in 2019 and will update you again next month.